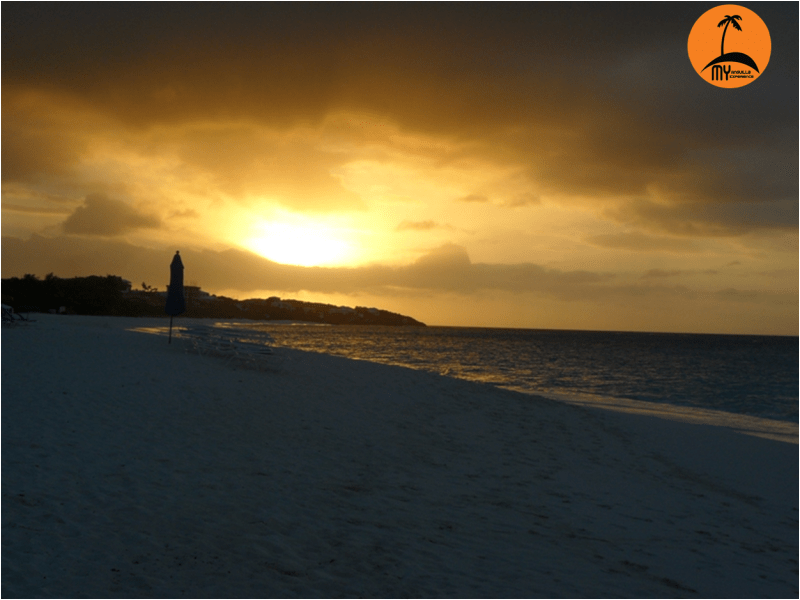 In Anguilla, it is easy to capture an amazing and beautiful sunset. In the beauty of the setting sun, I find myself frozen for those few moments as the beautiful Caribbean day ends and night comes quickly upon us. It is an amazing thought that the exact sunset will never be replicated. I don’t take time to enjoy this beautiful phenomenon as often as I could and as often as I should. How about you? When was the last time you took a few minutes to sit on the beach, or in a park or even on your porch and watch the last rays of sunlight depart? Where ever you are in the world, My Anguilla Experience has a challenge for you. During this week use your phones and cameras and capture a sunset you observe. Tag #MyAnguillaExperience on Facebook, Twitter and Instagram. You can also share your picture to our Facebook page (My Anguilla Experience) or tag me @ShelleciaB on Twitter. 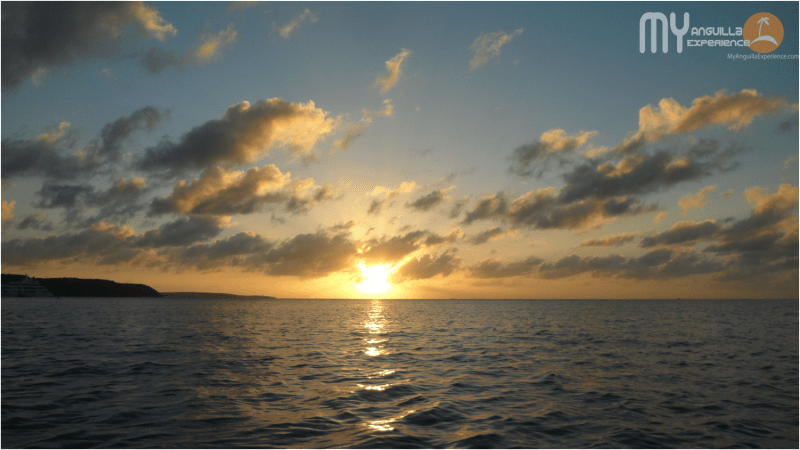 Our sunsets are beautiful in Anguilla but we know we don’t have a monopoly on the wonders of the setting sun :). Let us connect with each other via a shared sunset. I hope you have a beautiful and productive week and that you capture and share a picture of the sunset with us this week. You may also be interested in our blog on kayaking to Little Bay and A Hike to Windward Point where sunsets are also captured. We look forward to hearing from you :)!